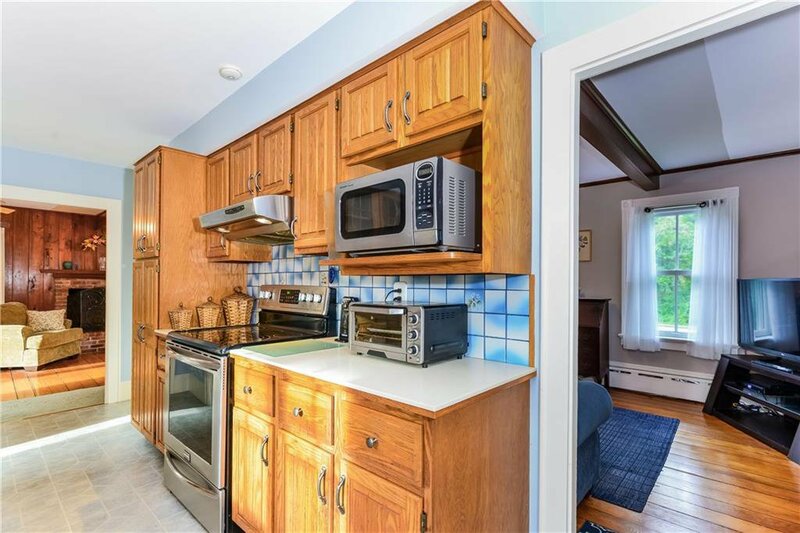 Move in Condition! 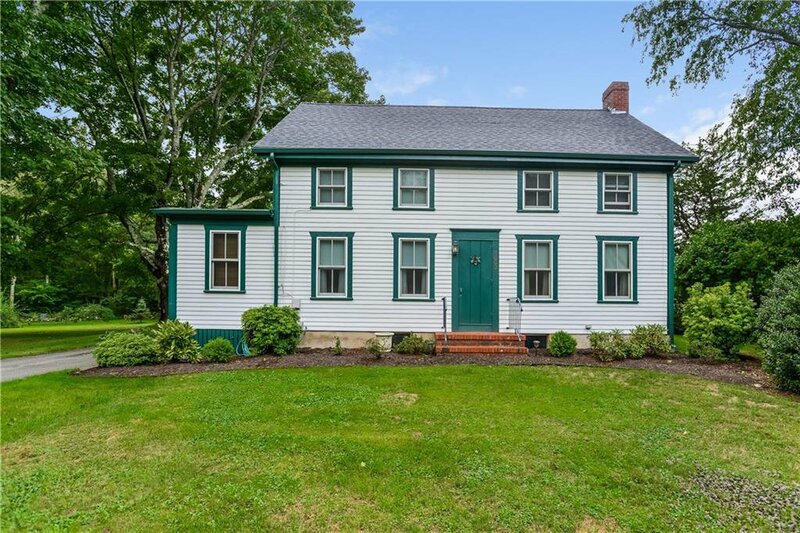 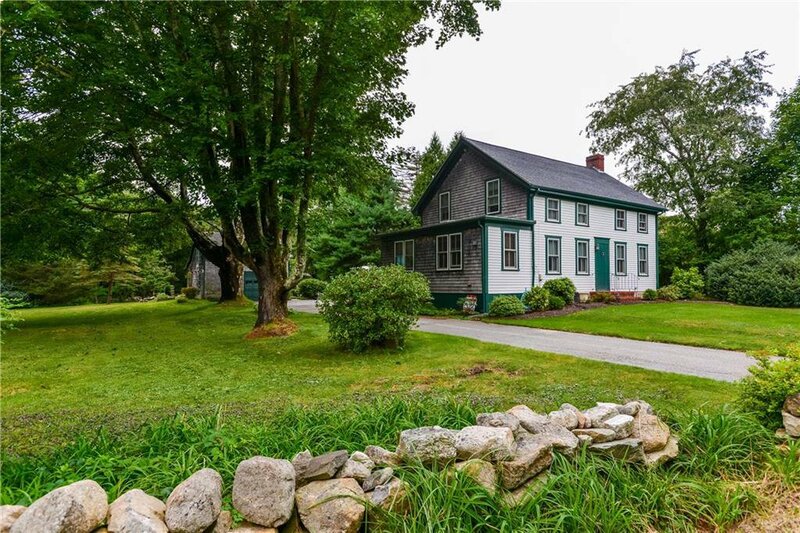 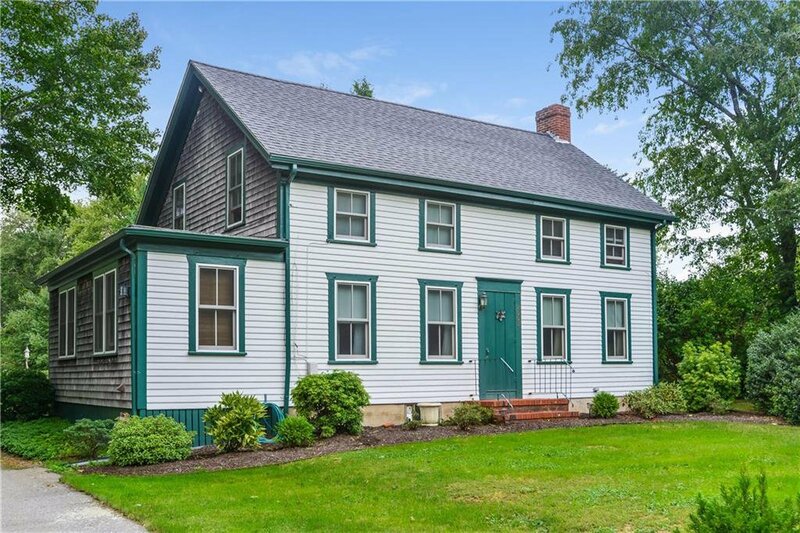 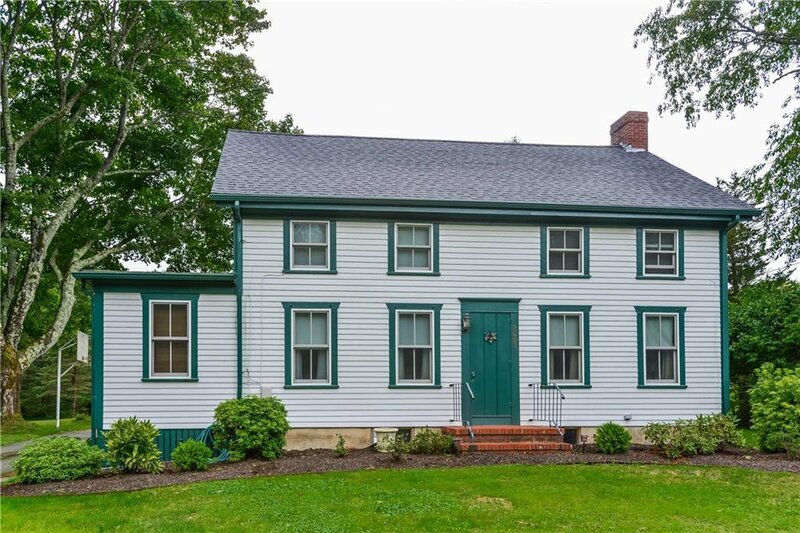 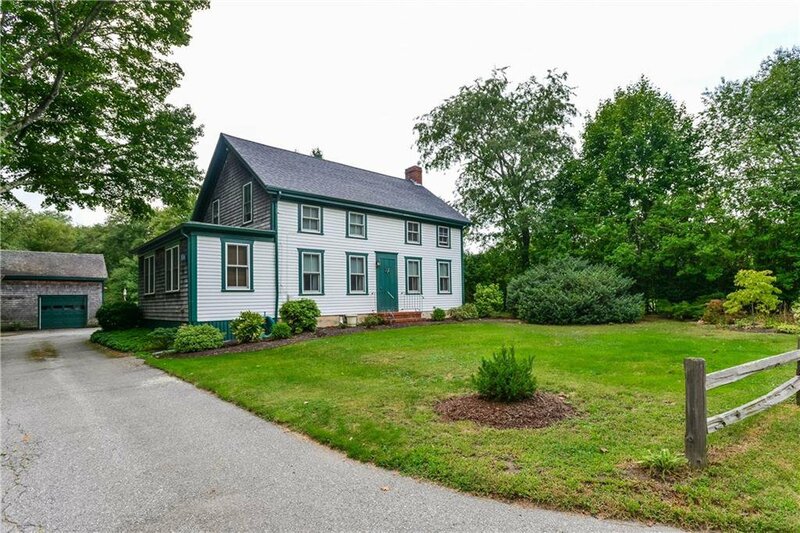 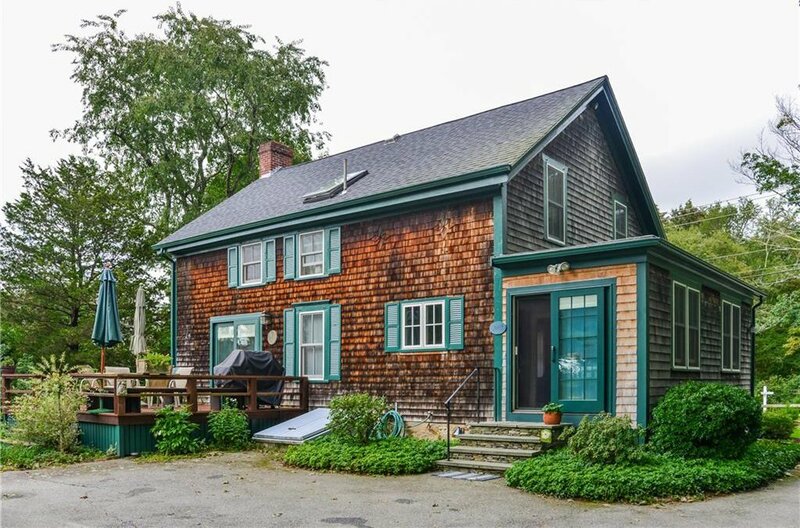 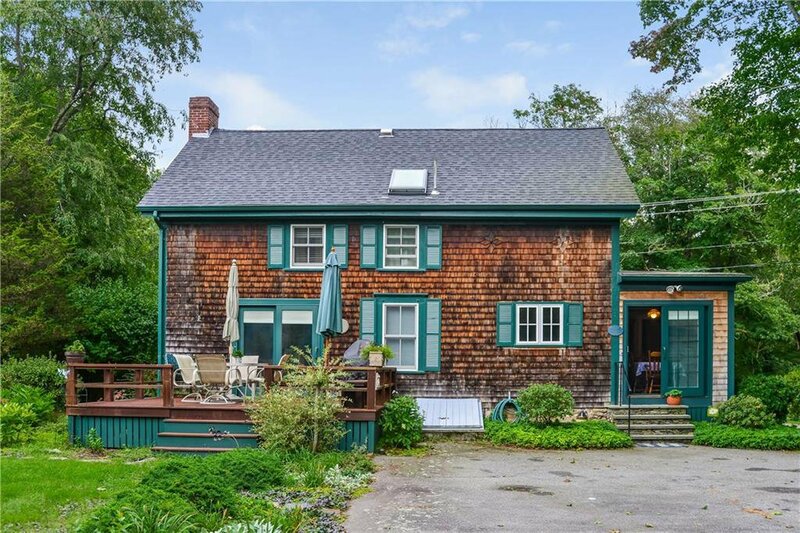 Charming shingled Farmhouse built in 1890; renovated inside and out without sacrificing period details. 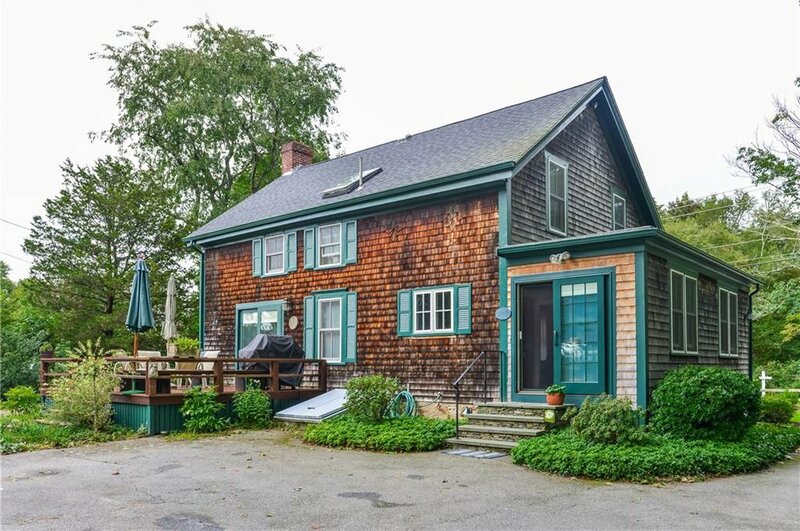 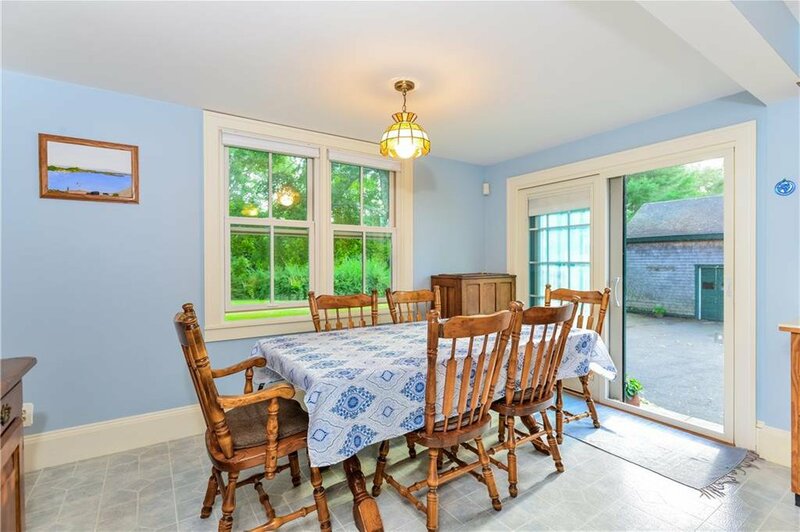 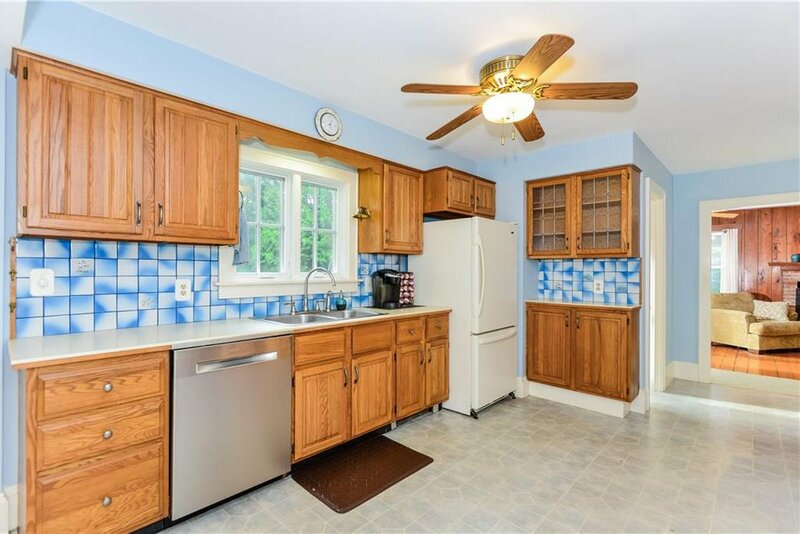 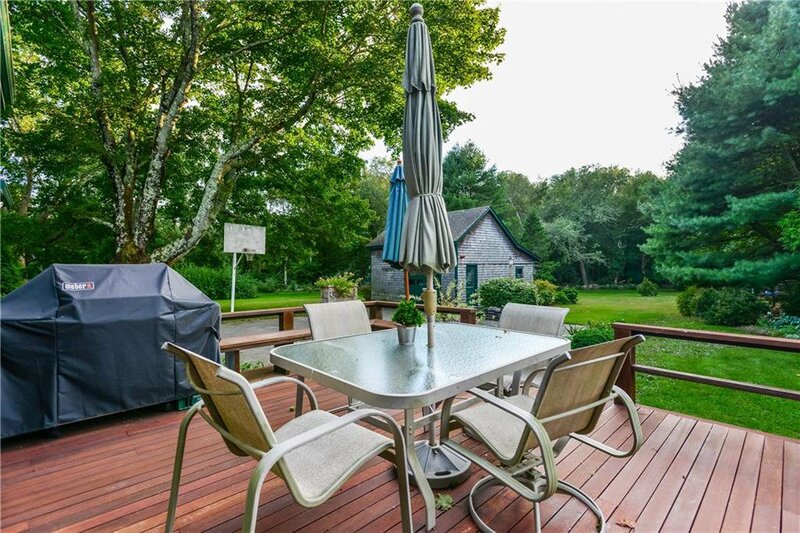 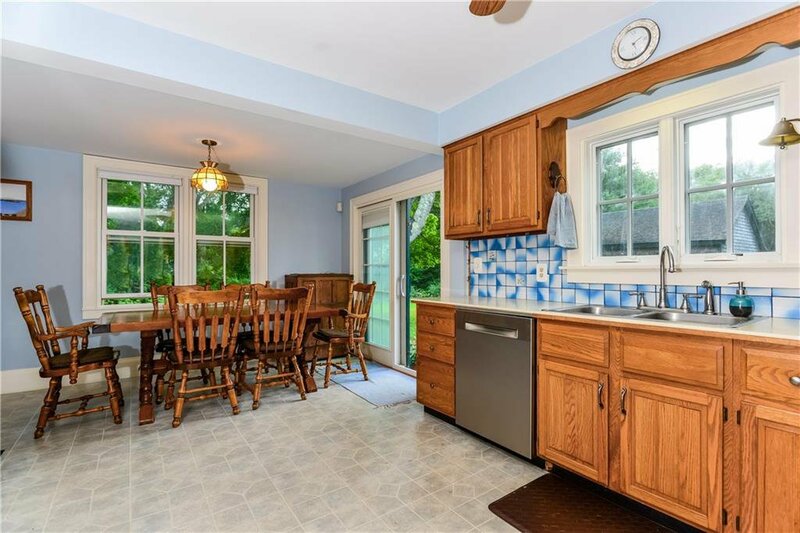 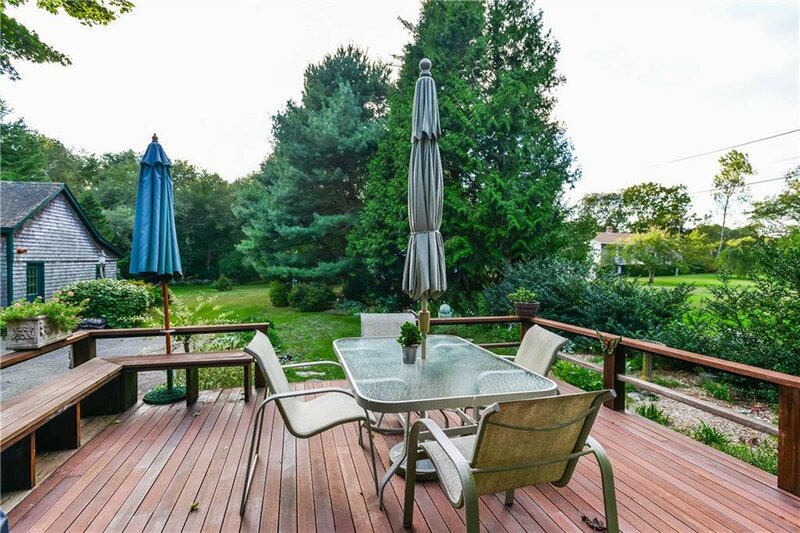 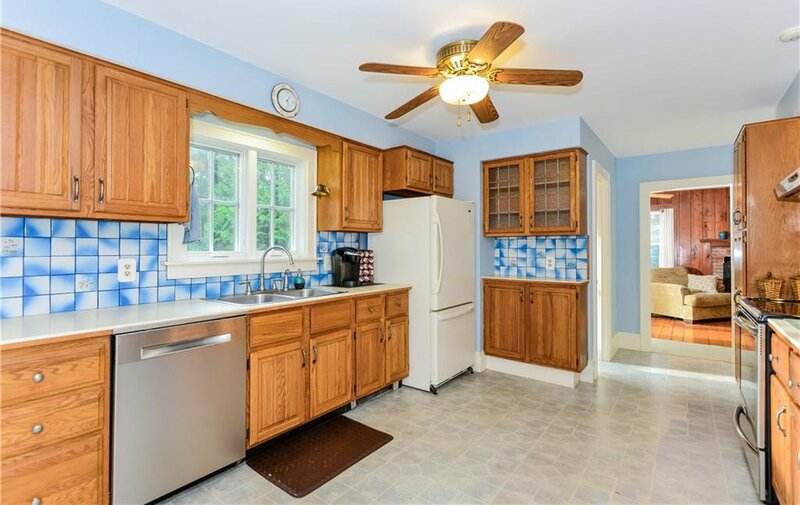 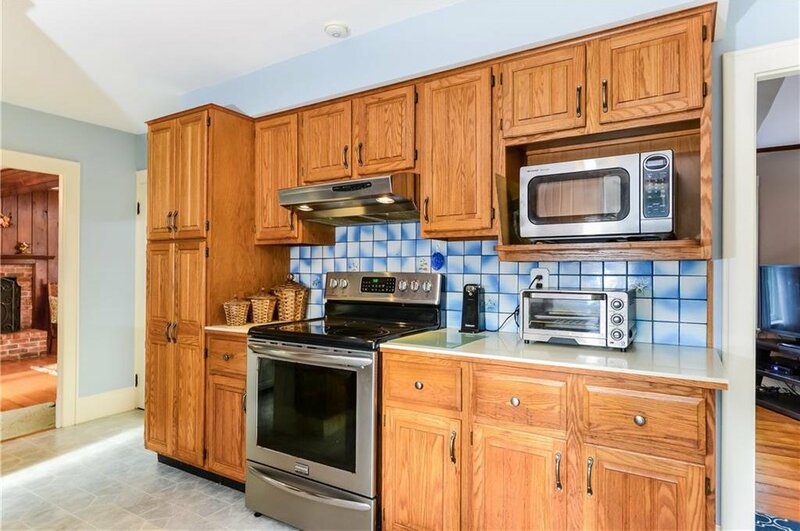 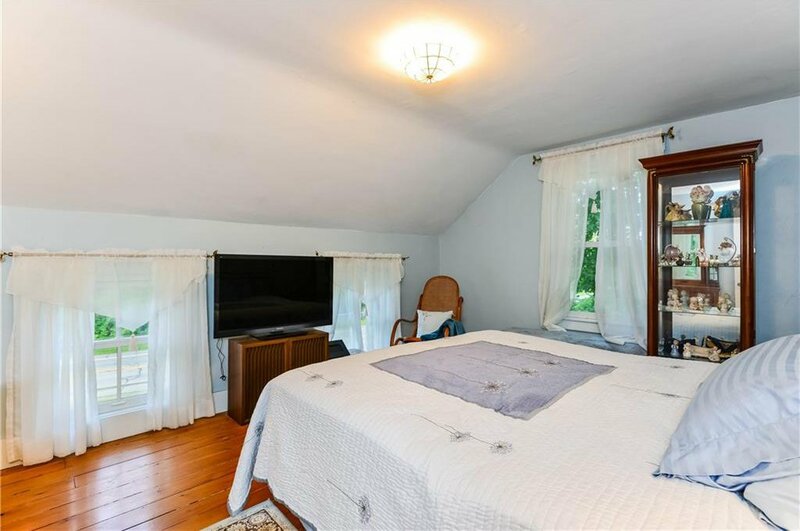 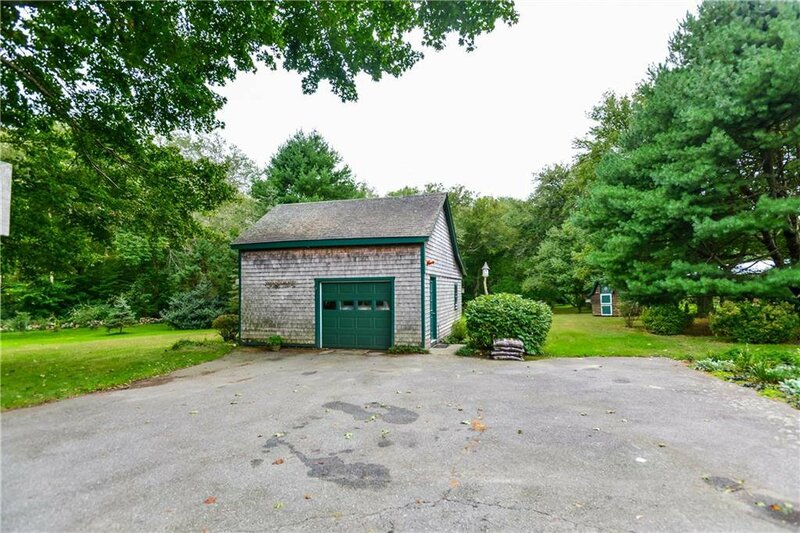 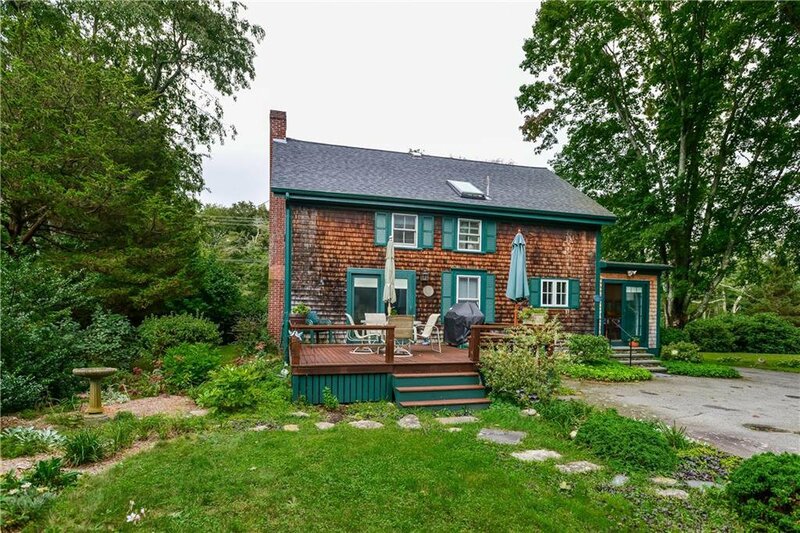 Located just North of the Tiverton / Little Compton line, this home is just minutes to the Village of Adamsville, River Access, Marinas, Acoaxet Area, Westport and Little Compton Beaches. 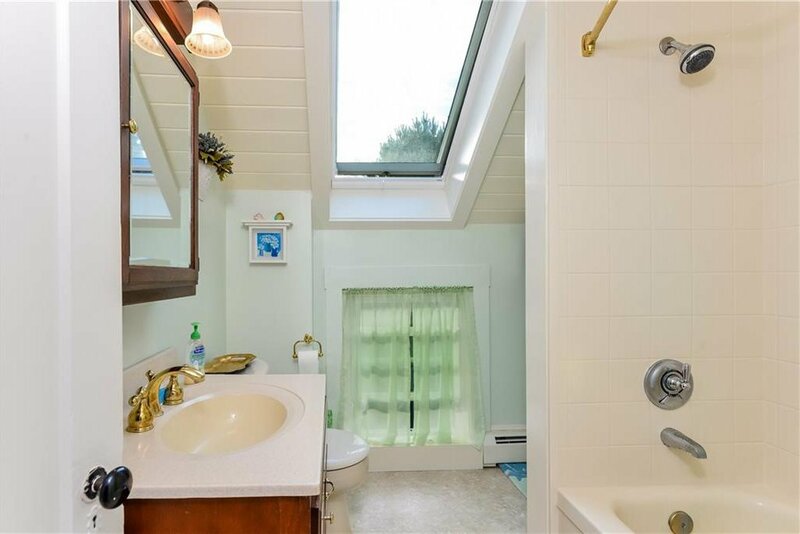 The current owners have updated windows, roof, siding, blown-in insulation, updated baths, heating and electric. 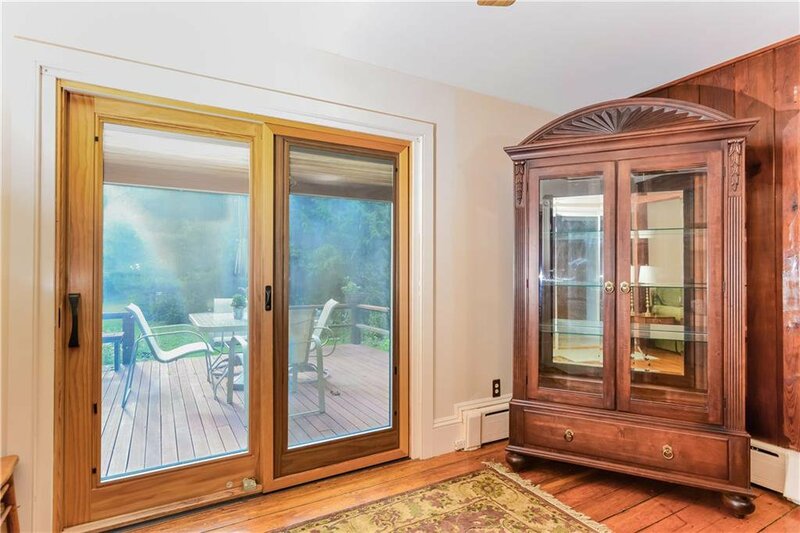 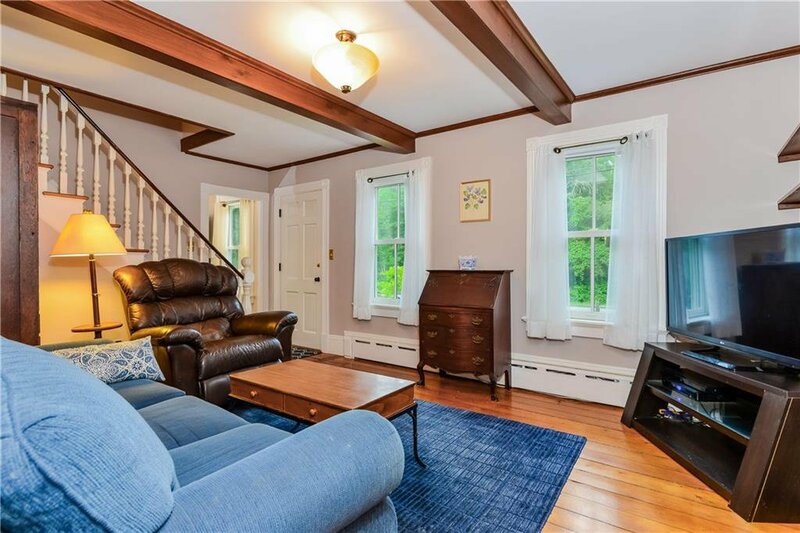 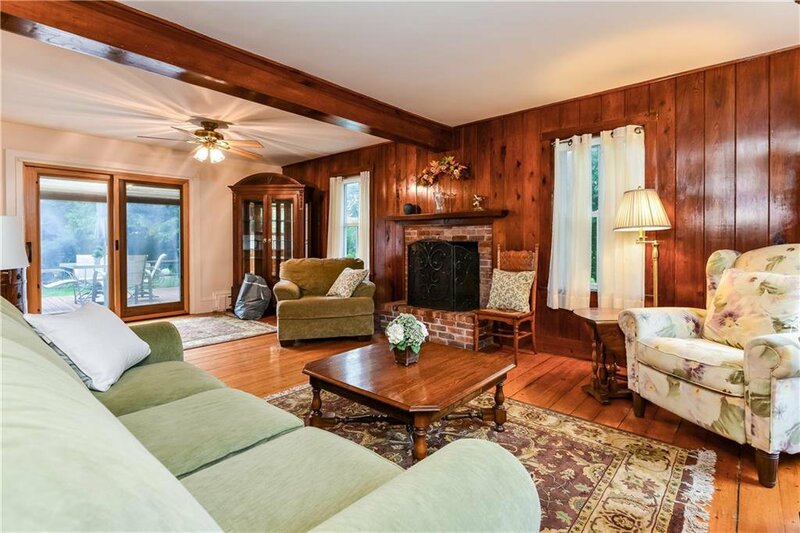 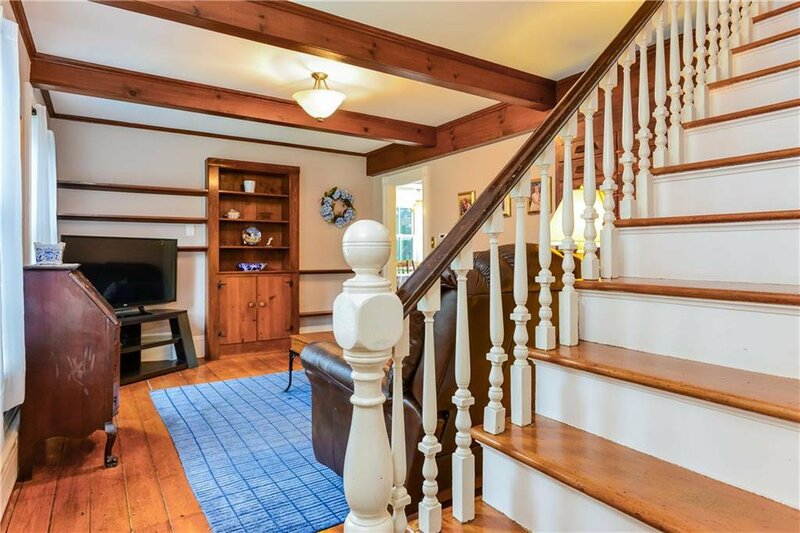 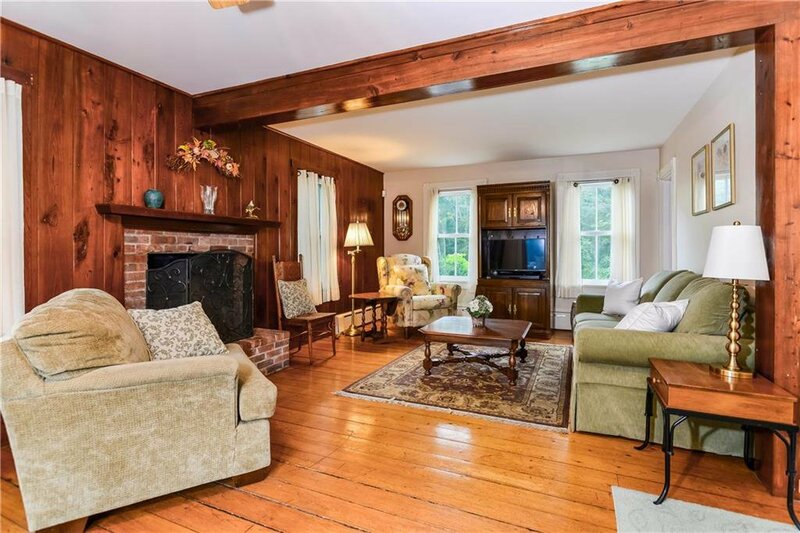 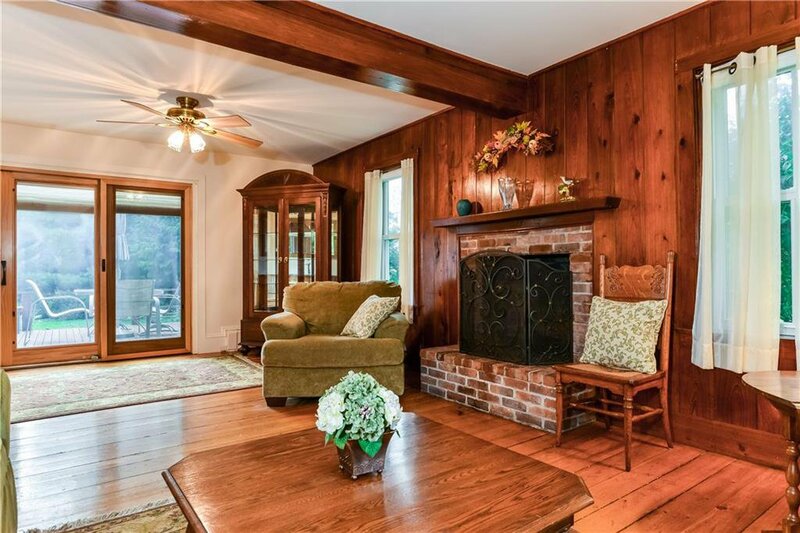 The first floor of the home offers an open eat in kitchen, private laundry/utility room, half bath, cozy sitting room and front to back living room, with wood burning fireplace, chestnut walls, exposed beams, gleaming pine floors and opens up to a large western facing deck. 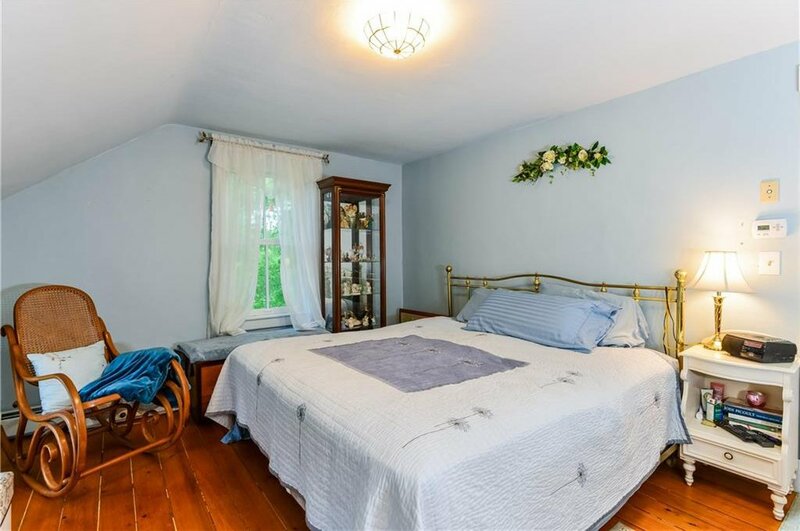 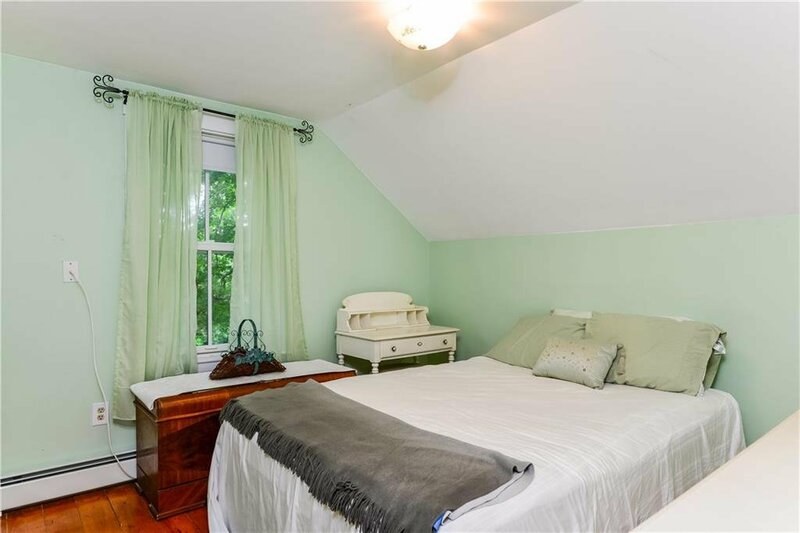 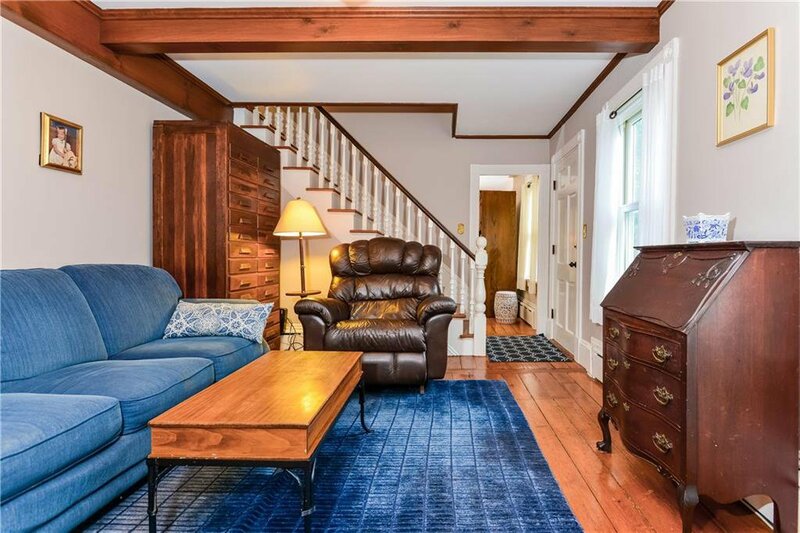 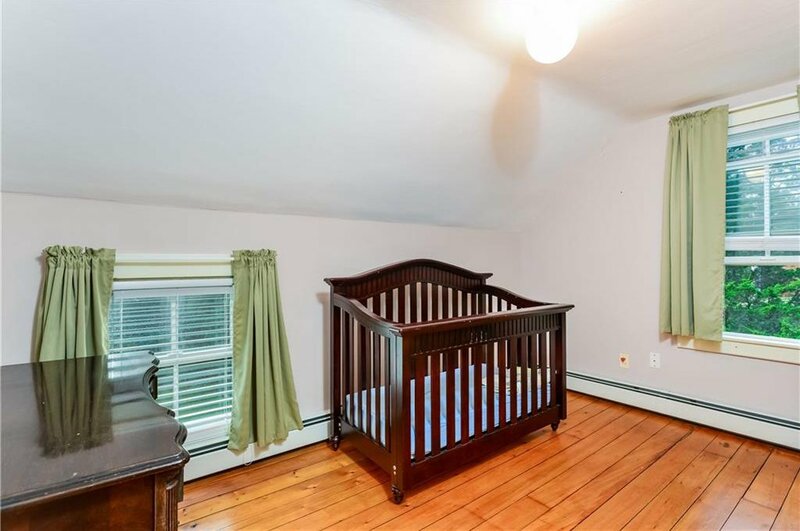 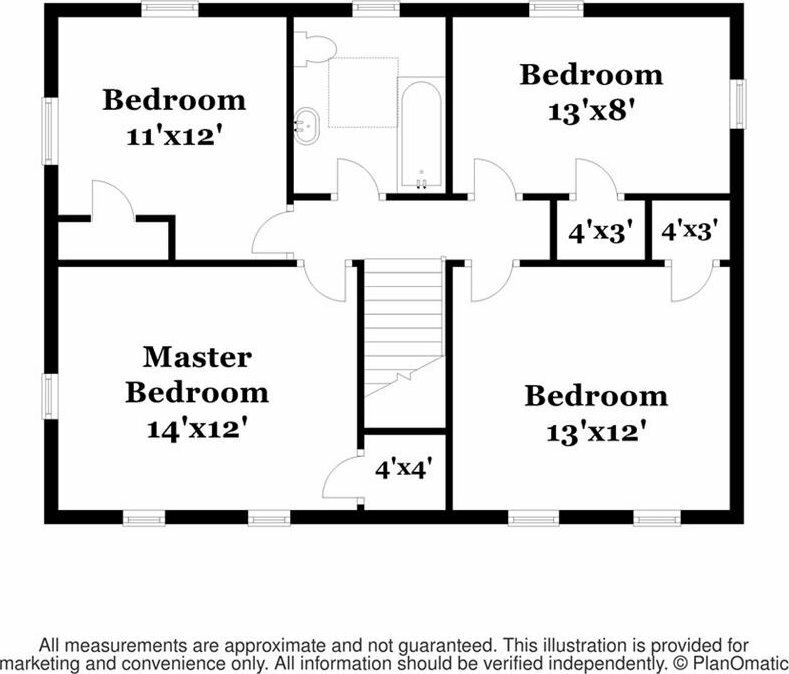 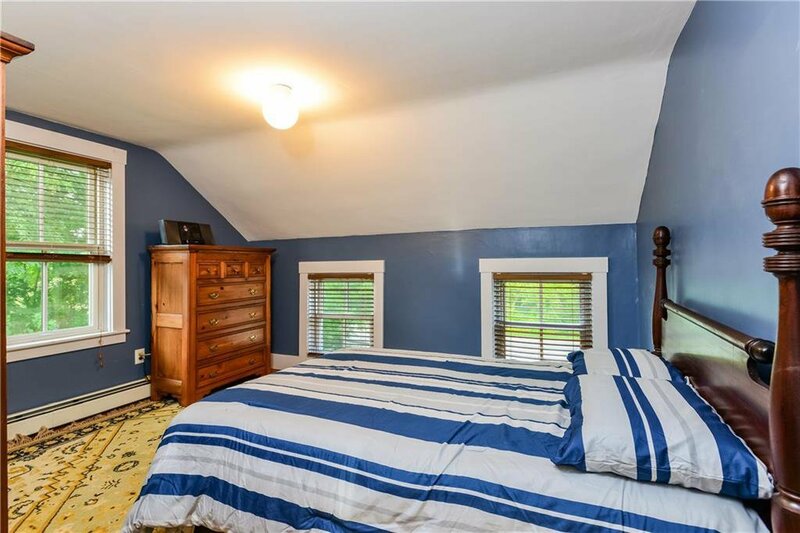 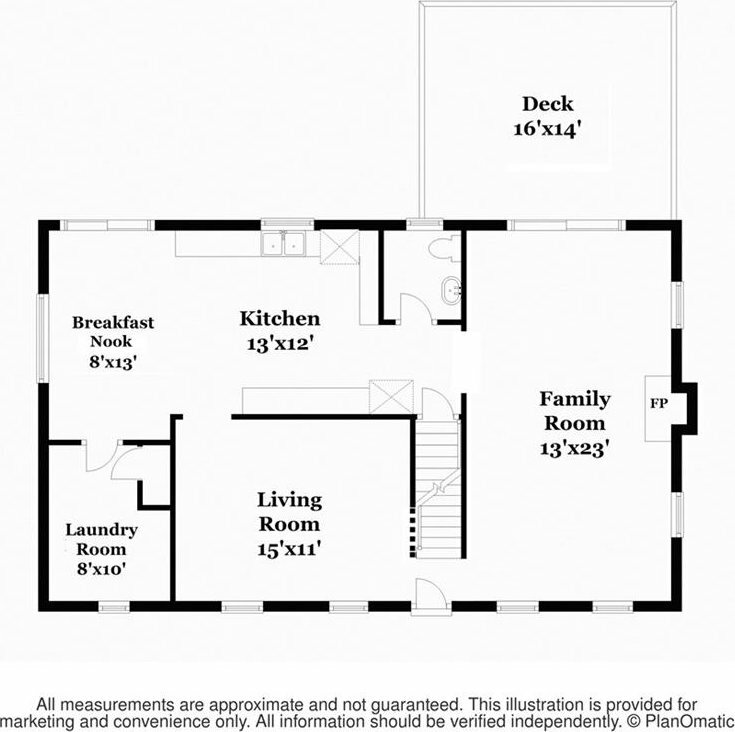 The second floor offers 4 bedrooms and a full bathroom, pine floors throughout. 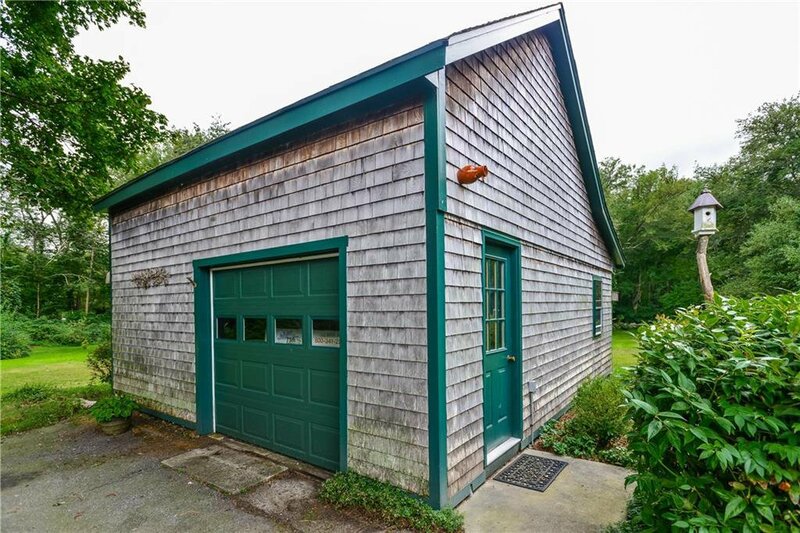 The property includes an oversized 1 car garage with workshop and loft storage. 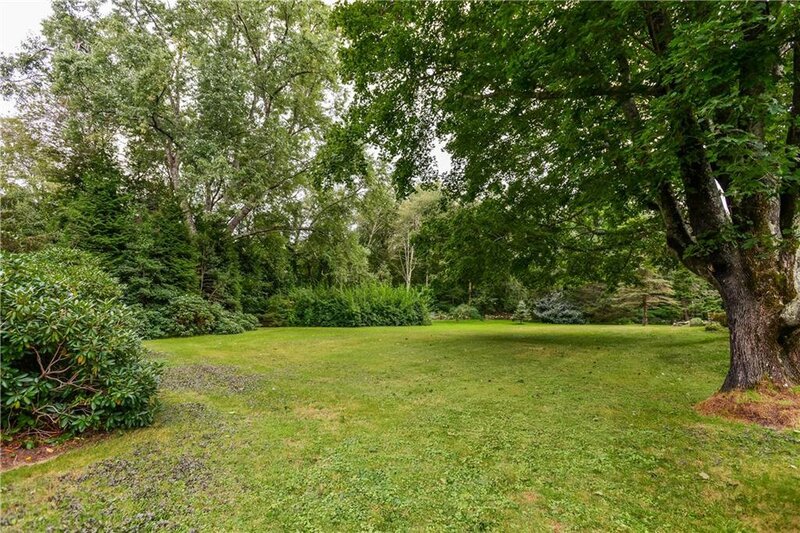 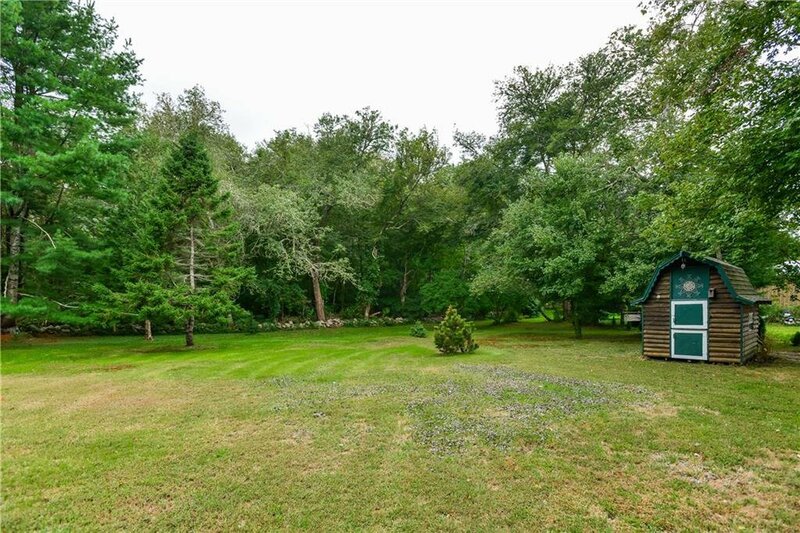 Sitting on one acre of lovely grounds with mature plantings and stonewalls. 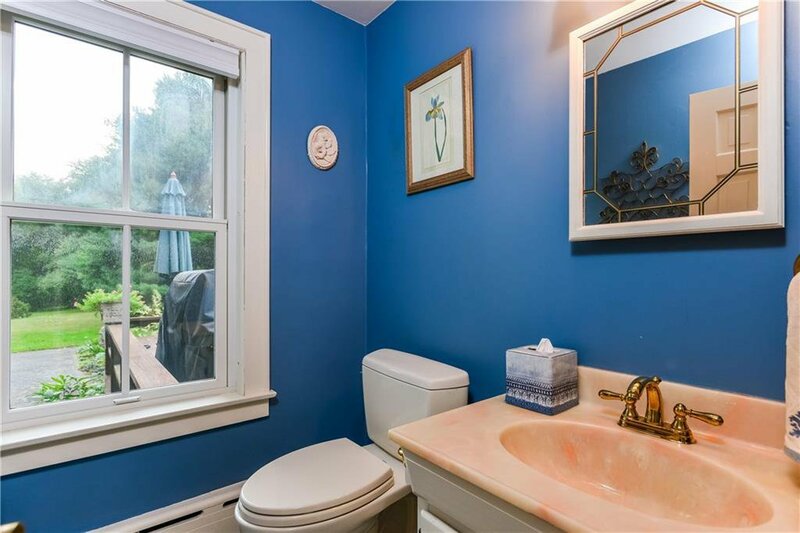 New 4 bedroom septic. 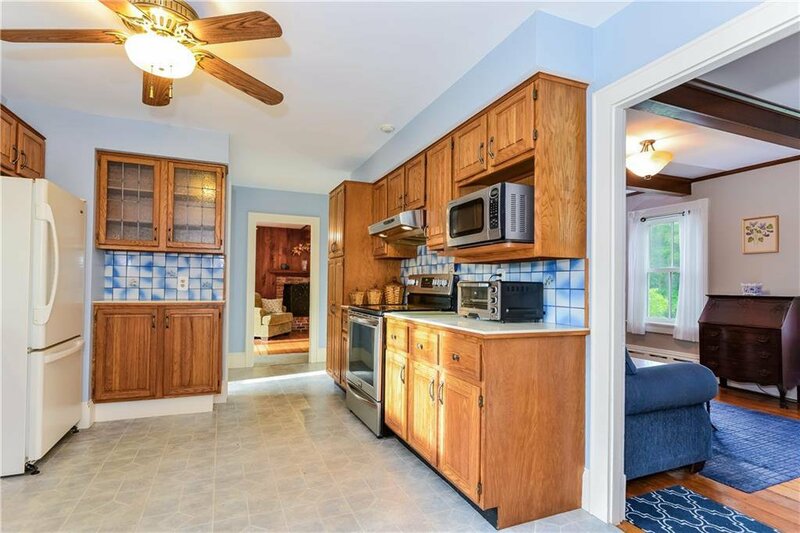 Easy access to schools, highway and shopping.